Dental health is crucial to one’s overall well-being. Several infections of the mouth can cause other problems within the body. Heart disease, stroke, dementia, and respiratory problems have all been linked to poor dental health. (Emaxhealth) To help keep the body healthy, regular visits to the dentist is recommended. What about between visits? What is the best way to keep your mouth healthy? 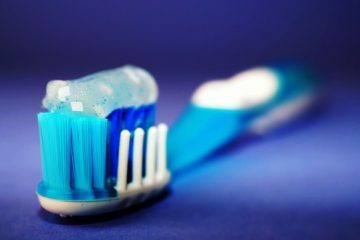 Coconut oil toothpaste might be the next step in dental health. Due to sensitivity, over the counter toothpaste and rinses are just too irritating. 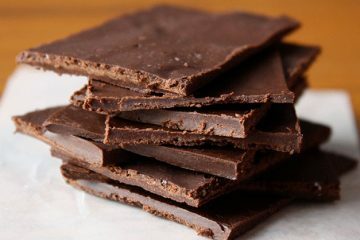 Many will be happy that a coconut oil alternative is being researched. Coconut oil has been all the craze lately and for good reason; it is amazing. It has great antibacterial properties that hold significant benefits to the mouth. 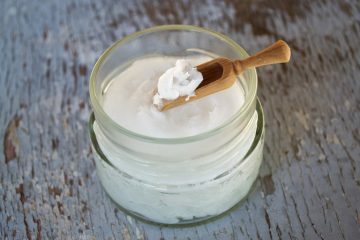 In a recent study from the Athlone Institute of Technology on different oils and their benefits toward mouth health, coconut oil was shown to be the best. 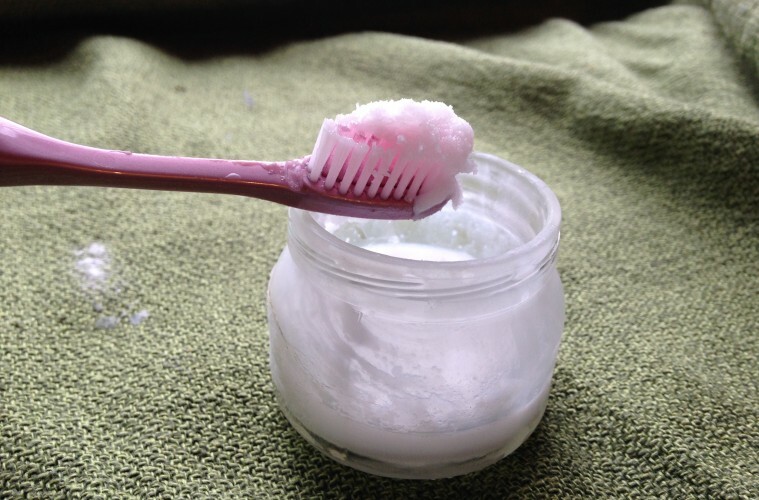 Coconut oil, when treated with digestive enzymes, does an excellent job at stopping bacterial growth in the mouth. This includes bacteria with the S Mutation. Previous ArticleWHAT DOES YOUR PERFECT MORNING LOOK LIKE?